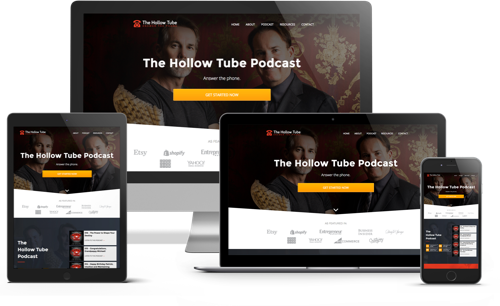 Our podcast, The Hollow Tube, operates this website: www.thehollowtube.com (the “Site”). This page informs you of our policies regarding the collection, use and disclosure of Personal Information we receive from users of the Site. Like many site operators, we collect information that your browser sends whenever you visit our Site (“Log Data”). This Log Data may include information such as your computer’s Internet Protocol (“IP”) address, browser type, browser version, the pages of our Site that you visit, the time and date of your visit, the time spent on those pages, and other statistics.